Where to Buy 15 Watt Standard UV Light Lamps, 15 Watts F15T8 350BL Universal Straight Bulb - $9.25 for Sale with Fast Free Shipping! 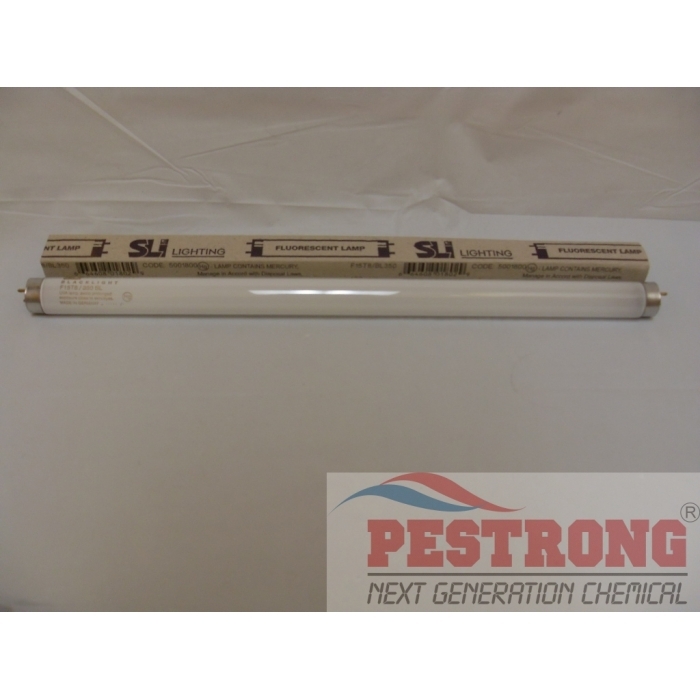 15 Watts F15T8 350BL Universal Straight Bulb 18" length for Vector Classic, Plasma One, Mantis 1 x 2, 2 x 2, Luralite Pro, Gilbert, Gardner GT-180 Slimline, Garnder WS85 Wall Sconce and most light trap. This is not a Shatterproof Sleeved Bulb. We will ship any brand of F15T8 350BL upon current stock. 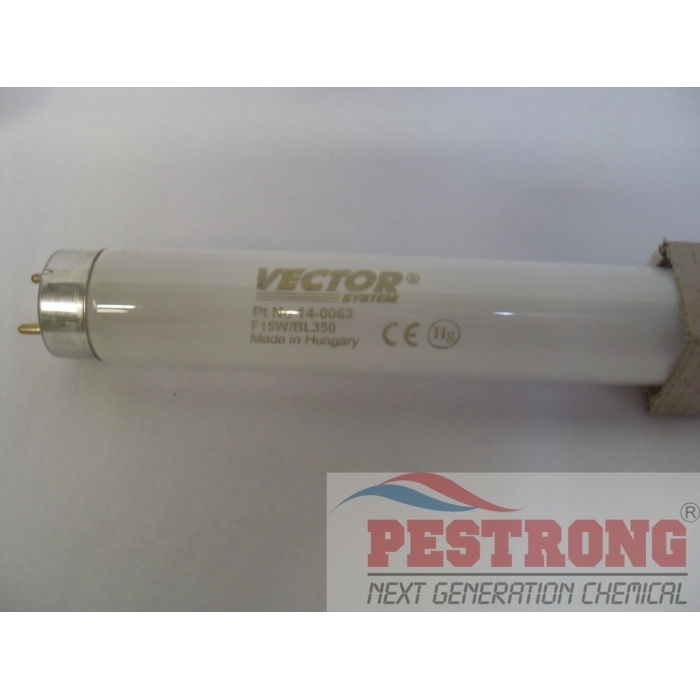 If you want to shatter proof sleeved bulb, use Vector Classic 20-7018 Shatterproof Sleeved 15 Watts - 2 Bulbs. Very cheap and fast shipping, Thanks! This is what I was looking for. Thanks. Cheapest price vector light and fastest shipping. Got earlier than I thought ! 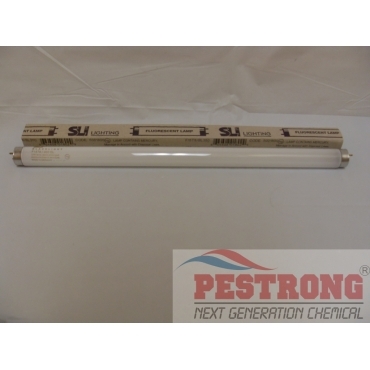 This is cheap for vector light bulb replacement, Thanks for provide cheap price.